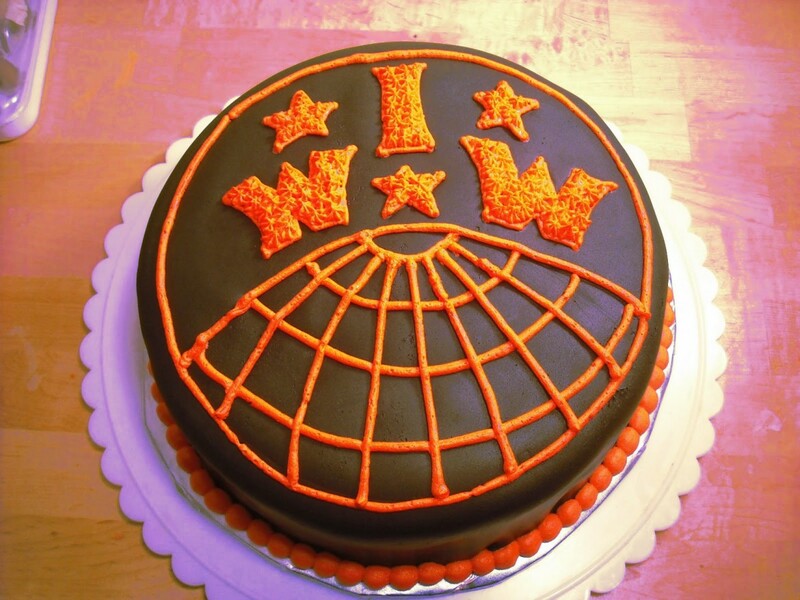 There are lots of places where you can keep track of IWW activities and related organising around the internet. This is by no means a comprehensive list and I’m sure we’re missing loads of great sites out. More links will be added as time goes on. Enjoy! Some fellow workers in the union are also testing out Riot which is based on the Matrix protocol, a new open standard for decentralised communication and has the ability to use end to end encryption. Our room is currently bridged to the #iww IRC channel on Freenode. There is also a Discord room. Please note that Discord is not open source.